MArry the 2 and you have "TRIndency"
​This takes me back to when I was about 5 or 6 listening to 2Face blasting in my car, every single word uplifting me higher and higher. My mom and I singing along with pure joy. Anytime I'm feeling nostalgic or need to be reminded of my roots, I plug in my earphones and listen to every single word. Every beat. Every pause. Every word. This song is pure gold, I want to share it with all the other young African queens in the world, so it can make an impact on them like it did me. ​Hello food connoisseurs! Last weekend, particularly our lazy Sunday, we wanted to face the day with some satisfying food on our side! So, after my mom researched a couple places, we decided to go to a restaurant (based on a word-of-mouth recommendation) called Joy's Cafe in Atlanta. 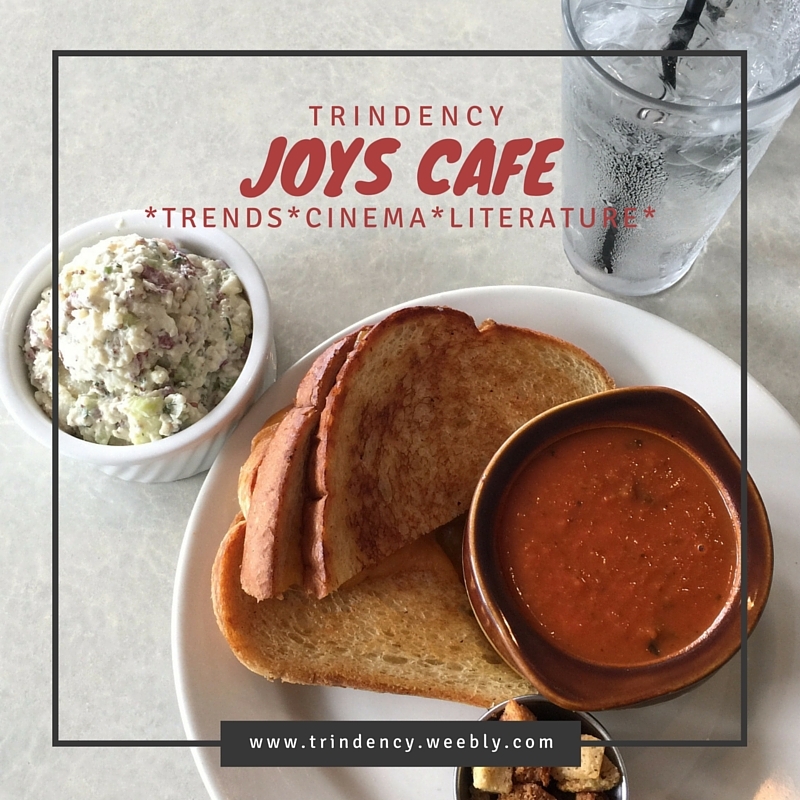 I was pretty much sold on the idea when I perused the menu and stumbled upon one of my favorites....a grilled cheese sandwich and tomato soup! ​When we arrived at our destination, we were faced with maybe a 20 min. wait, which isn't too bad for the Buckhead area, but we heard that the wait is usually longer. The way that the parking is set up, we were able to pull right in front of the cafe and wait for our name to be called. Standing outside in Hotlanta isn't optimal. We were seated and the waitress asked for our drink selection. Our waitress Holly was really pleasant. When you patronize an establishment and you're met with exceptional customer service, that's always a plus! Who wants to spend their hard earned money at an establishment where they don't feel appreciated? I have been on this journey since the ripe ol' age of 6. My mom actually decided to loc my hair and I'm so glad she did because I absolutely LOVE them. It's one of the many things that we share as mother and daughter. 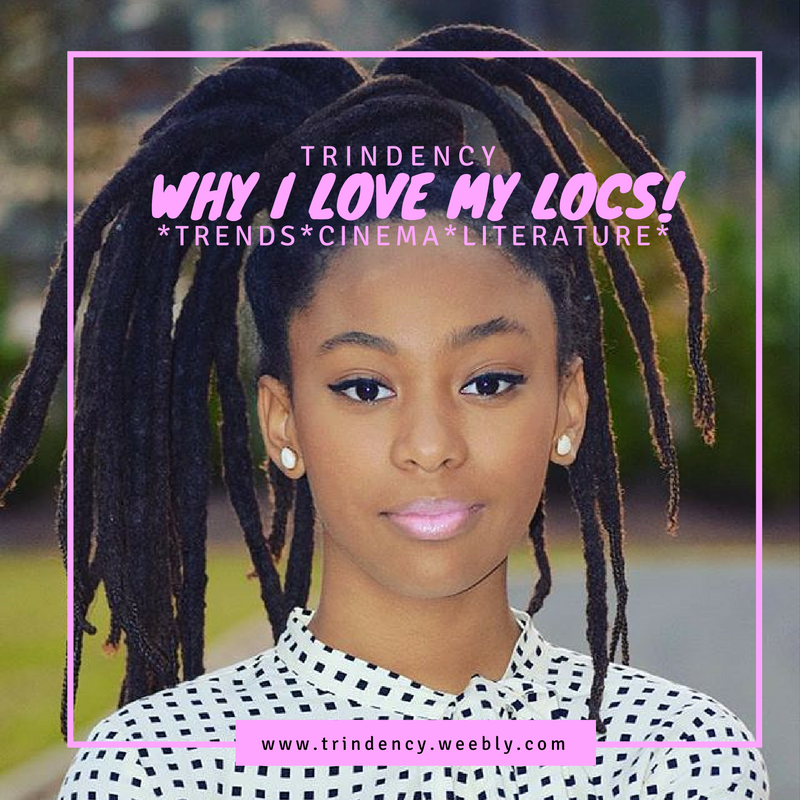 People have questioned me about her decision to loc my hair at such a young age being as though the process to un-lock them is not an easy task. She made the decision to loc my hair as she would with any other decision that she would have to make as a mother. She decides what food she'll prepare, or what schools I'll attend, or if she will or will not immunize me, so why would a decision about hair be any different? ​"Success is liking yourself, liking what you do, and liking how you do it." ​Hello beautiful people! 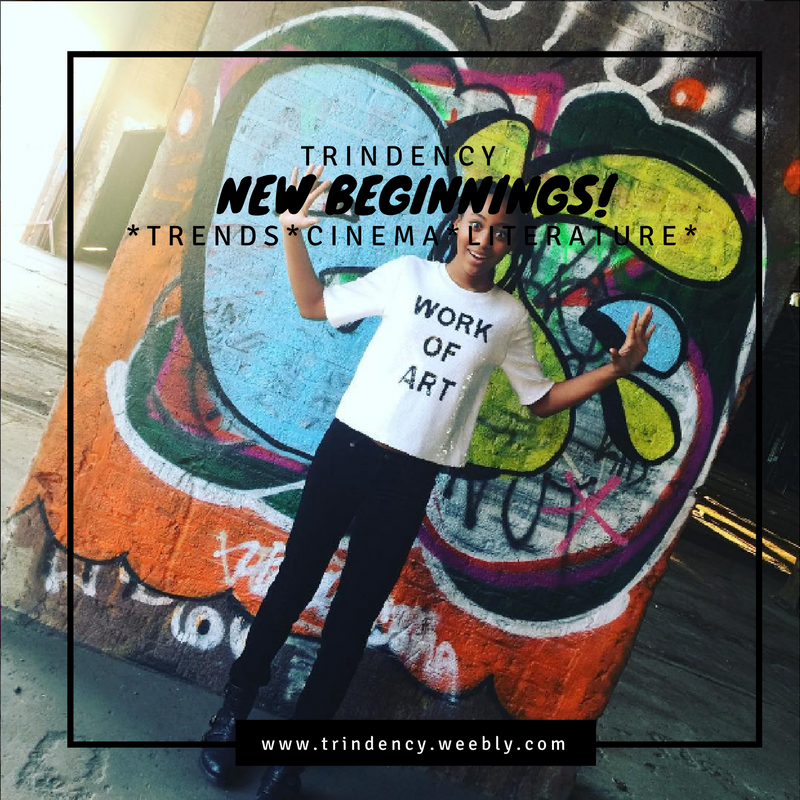 This is my first and official blog post! (By the way it may or may not have taken me hours to figure out how to post something). I always wanted to start a blog, but I never knew where to start! Should I go right into it, introduce myself first...questions, questions, questions! First and foremost I want to tell you my reason for making this blog! I have always believed that we have to uplift and inspire the young boys and girls of the world, so they can grow and rise to be dignified, capable, influential leaders one day! The world will only get better if the seniors or adults of the world raise the next generation to make it better! Who knows? Your niece could be the next Simone Biles or Madame CJ Walker and your son could be the next Granville Woods or Ossie Davis... the possibilities are endless! As a thirteen year old, I remember my parents saying when I was a toddler, that I could do whatever I believed I could do, and thanks to them, I believe I can!